On this round of Star Wars on Tap, we sit down with Disney and Topps artist, Alex Iniguez to discuss fandom, Star Wars related art, and what it's like to work for Disney. 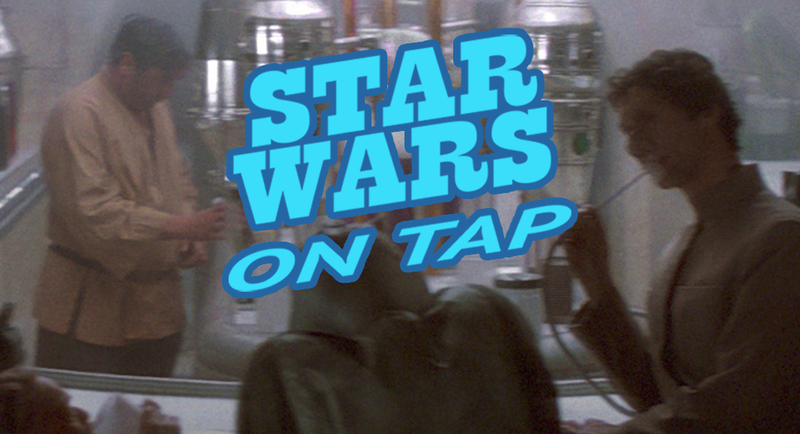 Star Wars on Tap is a recurring series that spotlights Star Wars fans from across the galaxy. You can find the complete archives of stories at StarWarsOnTap.com. If you, or someone you know, would like to be featured on an upcoming episode, e-mail us at unmistakablystarwars@gmail[dot]com.